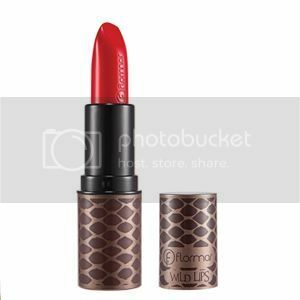 Sometimes you just get inform to late but I wanted to introduce you to the Flormar Wild Makeup Collection Winter 2012. I have been quite occuped with new upcoming mardi gras (european halloween) makeup and Bears & Honey event, so I use ran into this update and decided that it deserved 5 minutes on my site. 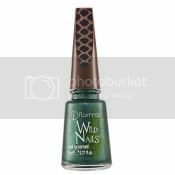 The Flormar Wild Makeup Collection Winter 2012 contains six single eye shadows, six nail polishes, 5 lipsticks, a mascara and powder. I do want to note that even though this is the winter 2013 in most european countries the collection just rolled in so that is why I decided to write about it. The new collection was inspired by wild animals and exotic plants. The new mascara not only as a modern 3 fiber balls brush, but it also ensures that you have long anf ull lashes. this mascara is also paraben-free. 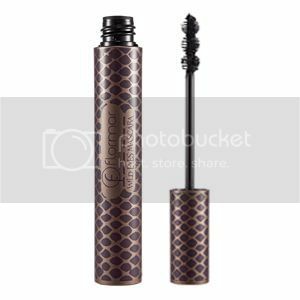 The packaging contains 11 ml of mascara. 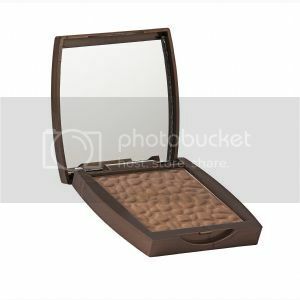 The extremely delicate, soft and long lasting powder provides a perfect look for all day long. The powder also is also paraben-free. 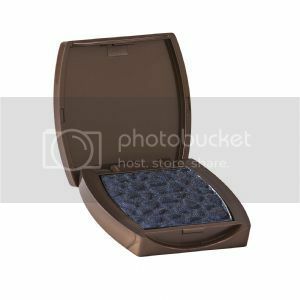 The powder comes in three shades and contains 10 gram of product. The blush highlights the cheeks, mimicking dewy skin. 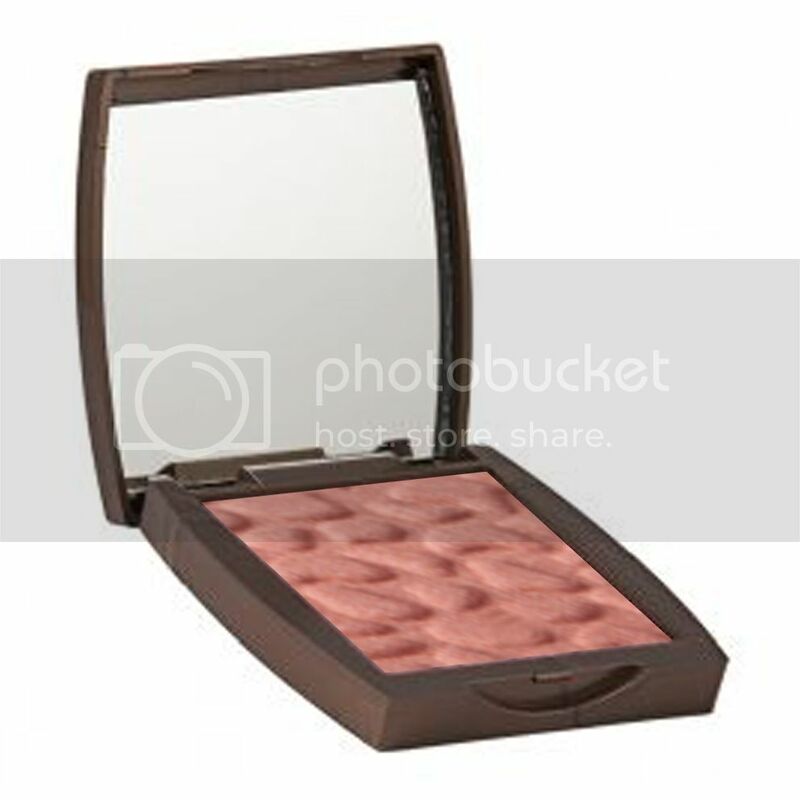 The blush is also paraben-free. the blush comes in two shades and contains 9 grams of product. The Flormar Wild Collection eye shadows have a natural, soft and silky texture. The new eye shadows come a very festive wild packaging and contain 3 grams of product. The new eye shadows are lauched in 6 fun wild colors and all of the eye shadows are paraben-free.